My friends at Westlake Dermatology and Iderma.com asked me to explore their products for Beautypendence. 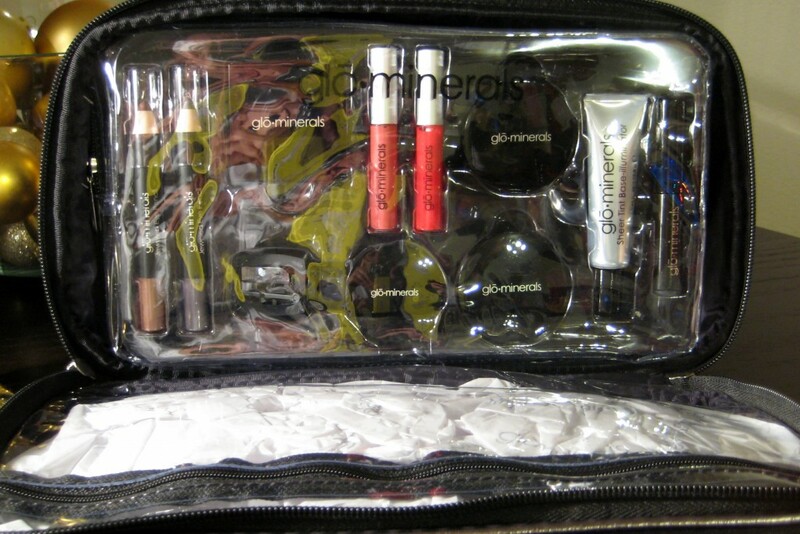 I was interested in learning about and trying GloMinerals make-up, so they generously sent me the GloMinerals Deluxe Kit. 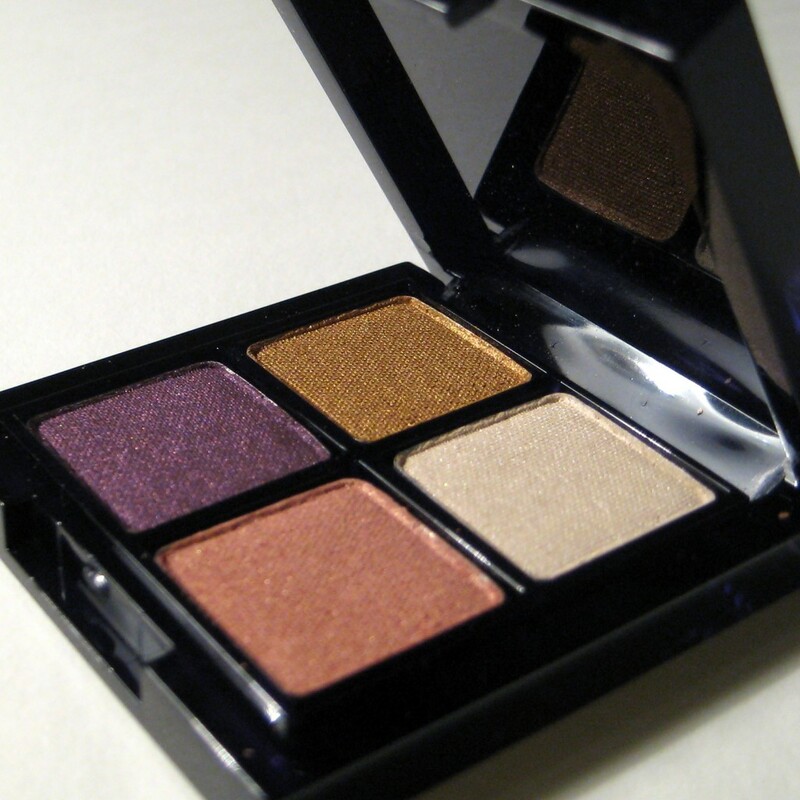 It’s a fun collection of just about everything you need to pull together a glamorous evening make-up look. Here’s the skinny on what’s included in this $85 kit. 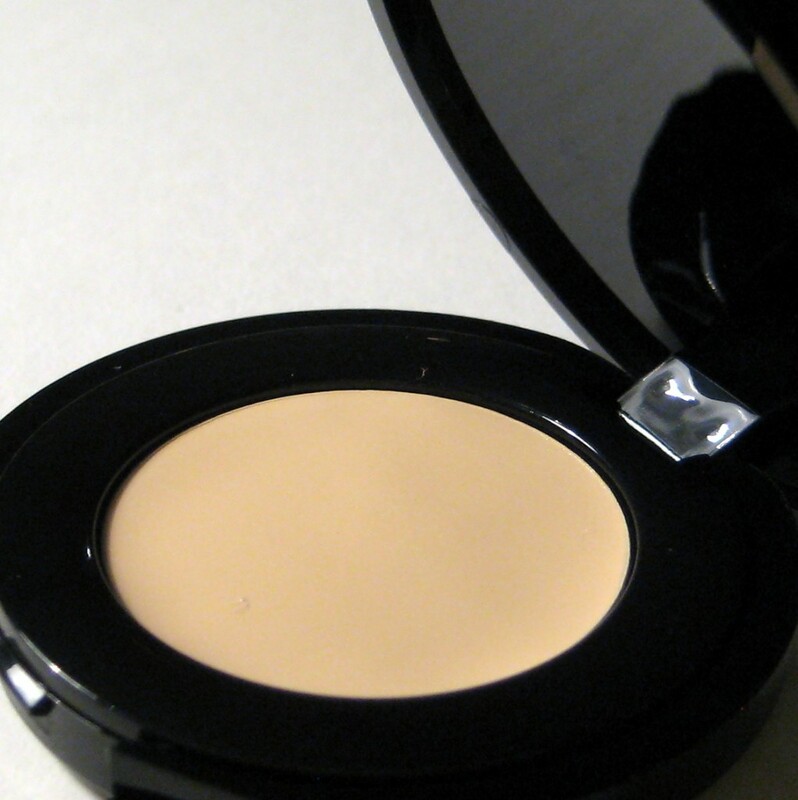 I’ve heard about GloMinerals for years, spotting it frequently at dermatologist offices. 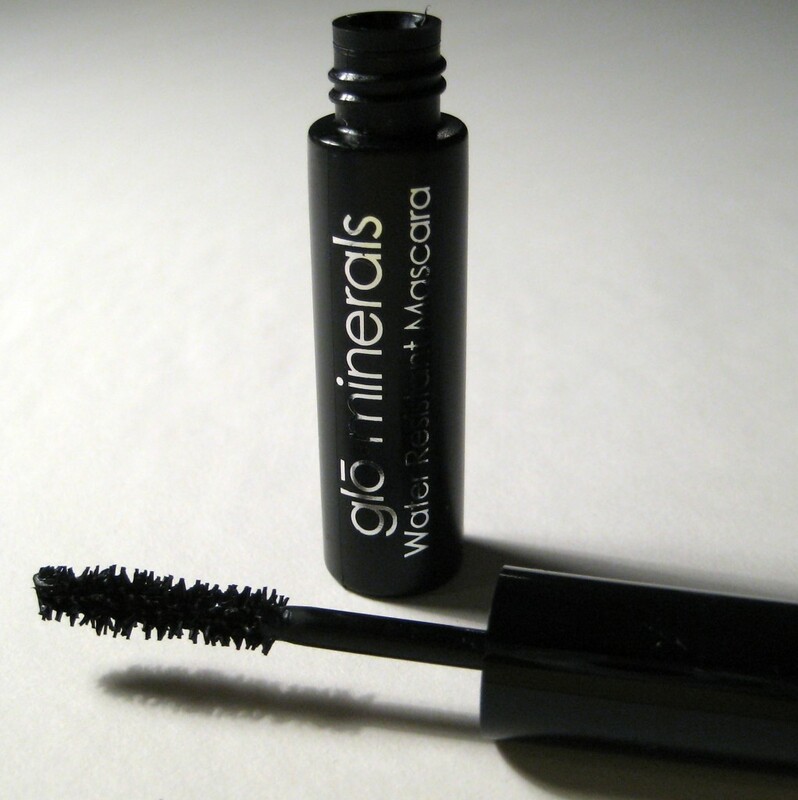 The line is known for its pharmaceutical-grade, vitamin and antioxidant-rich ingredients. 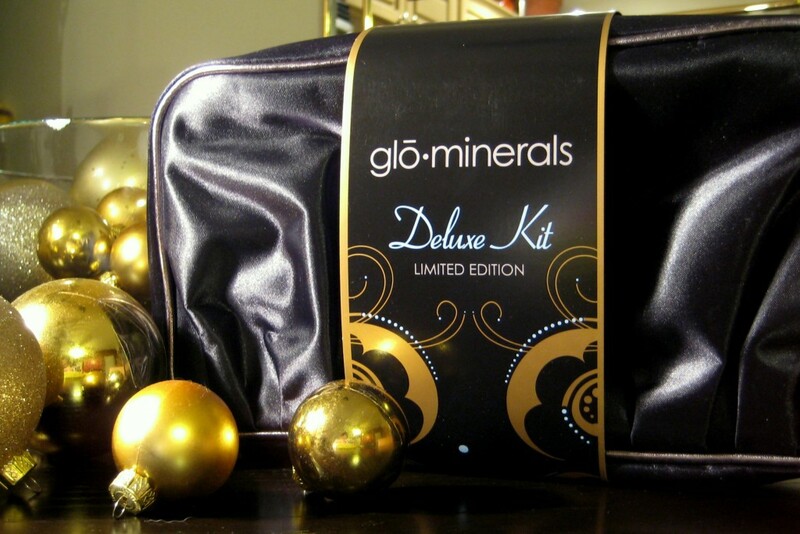 Per the website, “Our mineral formulations are talc-free, non-comedogenic and free of perfumes and chemical dyes, making them suitable for even the most sensitive skin types, including those with acne and rosacea.” With my sensitive skin and rosacea, GloMinerals is right up my alley. 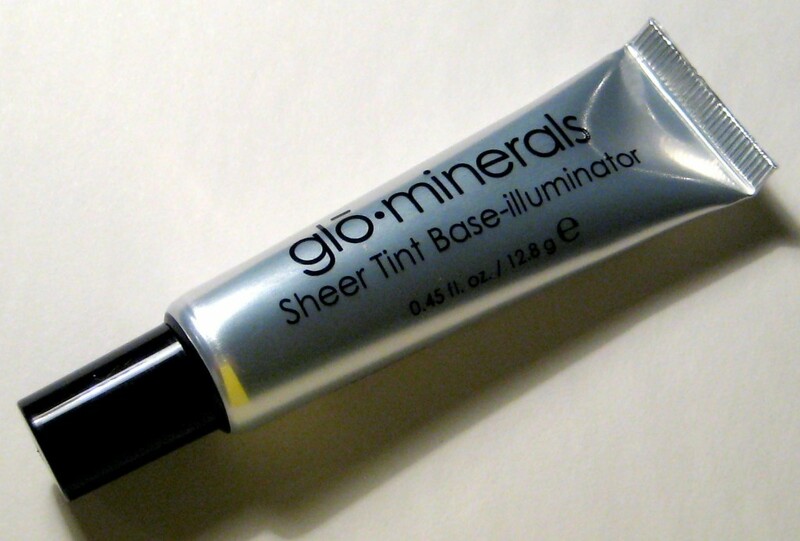 I started with the Sheer Tint Base in Illuminator, which has a slight iridescent shimmer. I then used my own Giorgio Armani Luminous Silk Foundation on top, with my usual ConcealFX Camouflage Concealer under my eyes. Next, I gently applied the Lid Primer with my fingertips. Then using this video for inspiration, I did my eyes for an evening look with the Limited Edition Eye Shadow Quad in glam. I lined the rims of my eyes with the Jeweled Eye Pencil in sterling silver. I love the soft texture of this eye pencil (no tugging) and think I’ll get good use of these pencils for a quick smoky eye look. For my brows, I used my own Make Up For Ever Aqua Brow and topped off both my upper and lower eyelashes with the Water Resistant Mascara after curling my lashes. 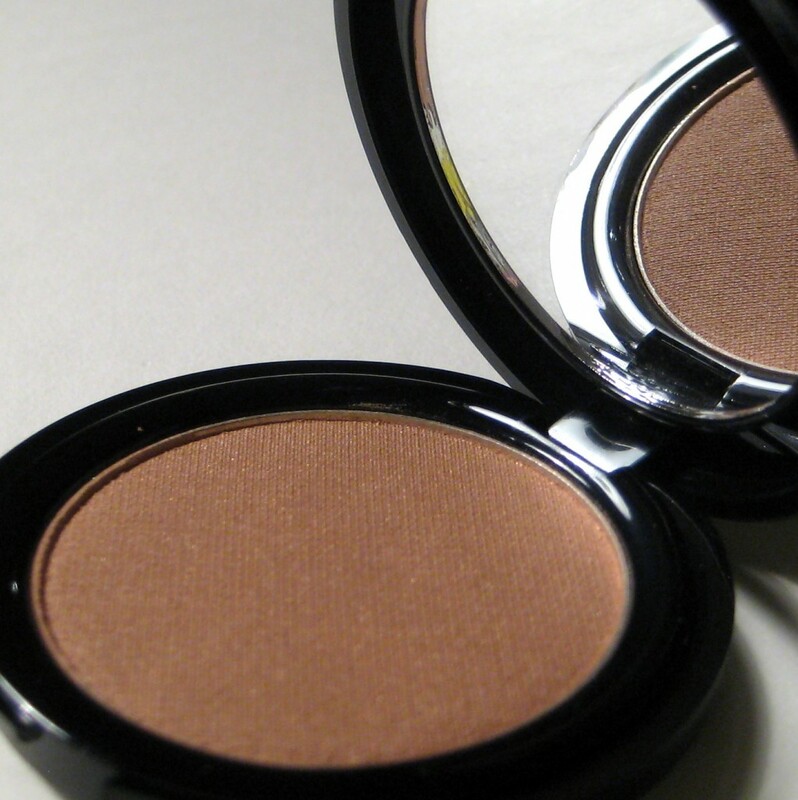 With my eyes sufficiently glamorized, I applied the Bronze in sunlight in a “3” shape on either side of my face with a fluffy brush and then followed up with the Blush Duo. 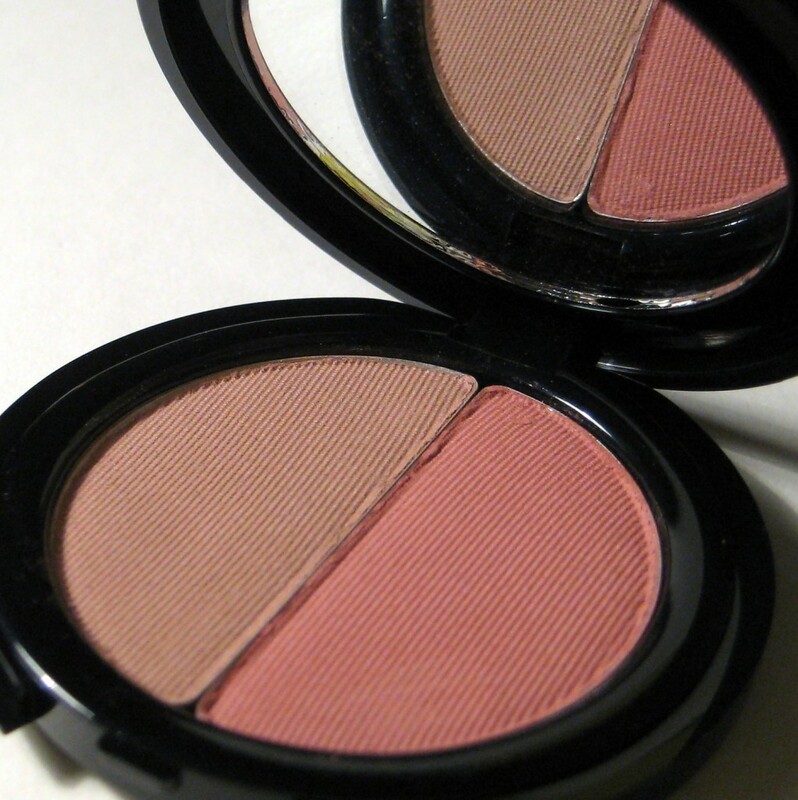 The Blush Duo in bare/hibiscus is my favorite item from the kit and has made its way into my regular winter make-up line-up. After a final swipe of my t-zone with my favorite Bare Escentuals Mineral Veil finishing powder, I completed my glamorous make-up look with the Lip Gloss in Poppy. 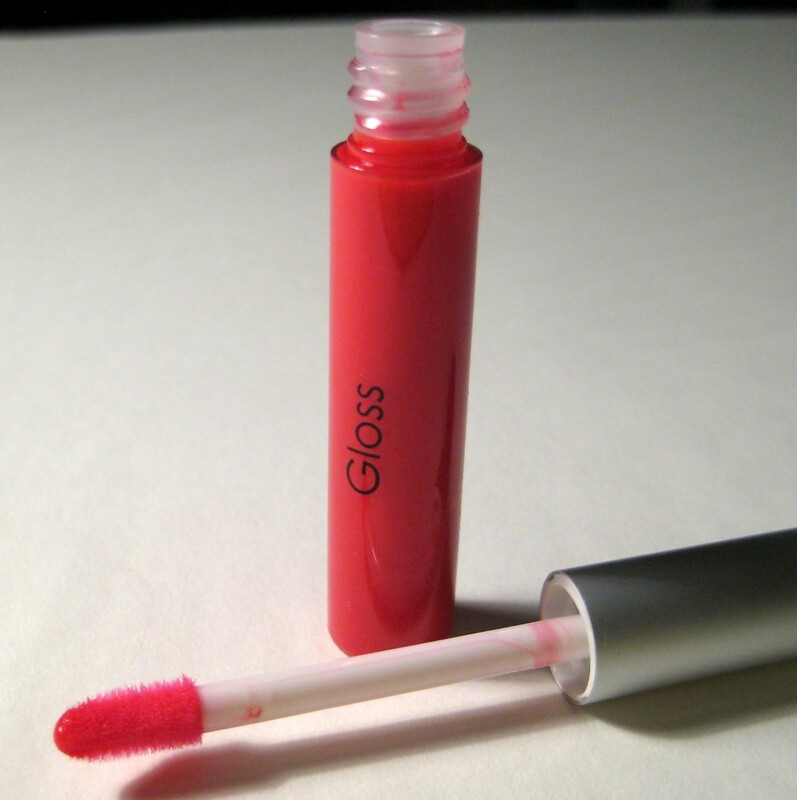 The Lip Gloss has a subtle vanilla flavor to it, and while it has good pigmentation on its own, it would also look great layered over a lipstick. With some big, curled hair and a great pair of new Kendra Scott earrings, I was ready for a festive night out. 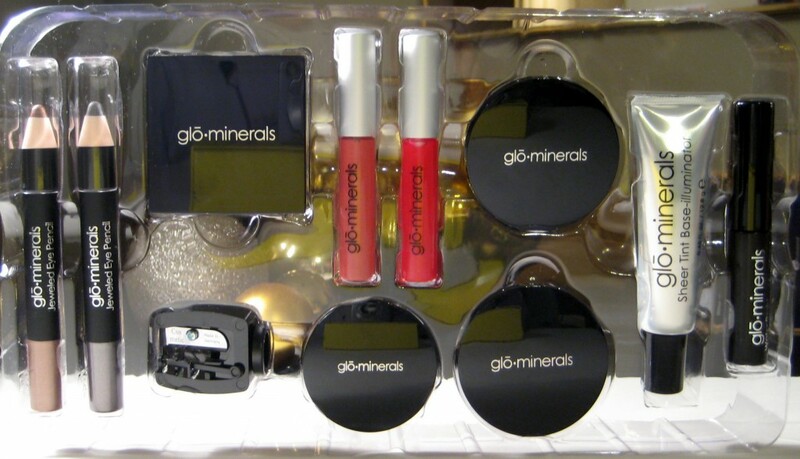 The color palette of this GloMinerals Deluxe Kit would work for any girl who wants to spruce up her evening look in the new year. Also, I love the black satin bag all this great make-up comes in. It’ll work perfectly for keeping my make-up brush roll on one side (one pouch is removable via velcro) with all my make-up products in the other side pouch. I can’t wait to use the bag on my next trip! You can purchase this kit online at Iderma.com, or if the mail takes too long for your taste, visit the retail store at Westlake Dermatology in Westlake to pick up one for instant gratification. 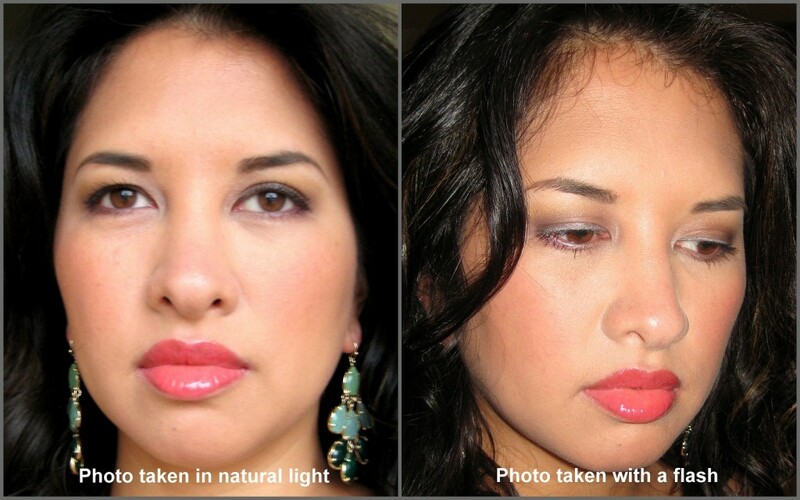 This entry was posted in Vanity and tagged festive, glamorous, GloMinerals, iderma.com, make-up, Westlake Dermatology on December 31, 2012 by jenn.